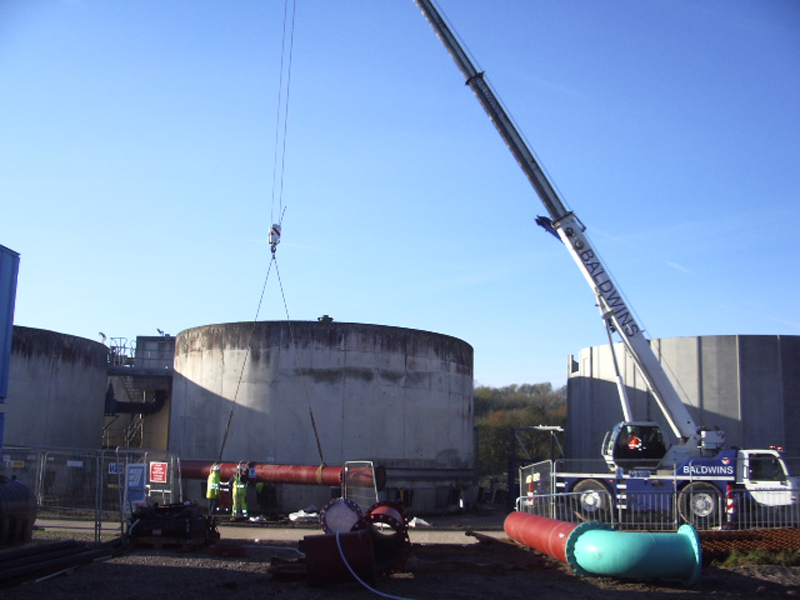 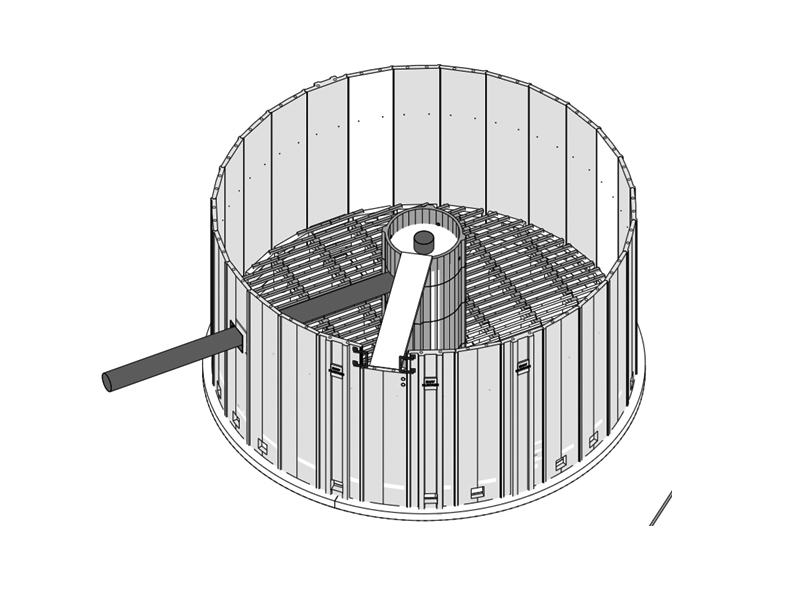 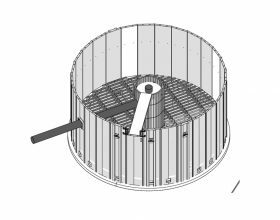 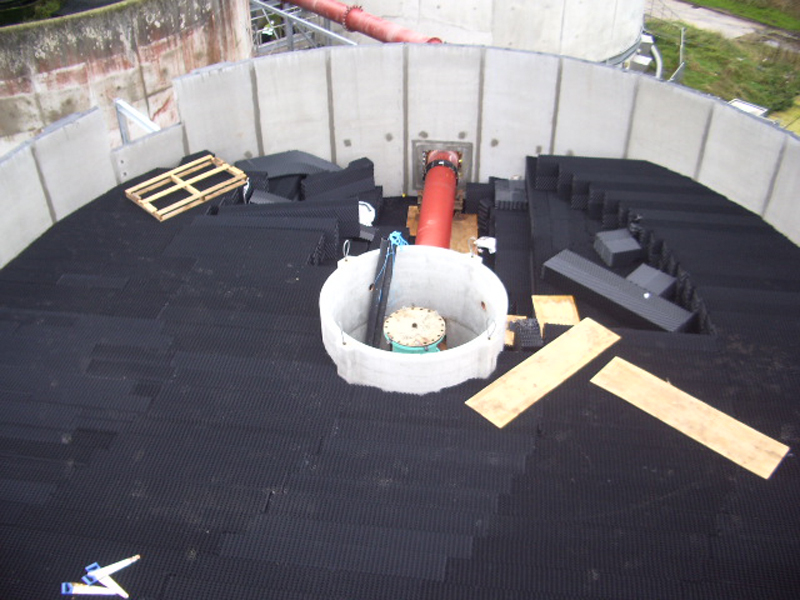 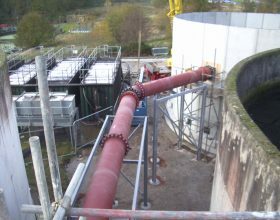 PaSCoE were commissioned to design the civils structures associated with the construction of a new Nitrifying Trickling Filter (NTF) to supplement an existing bank of NTF’s supplied by a single distribution chamber. 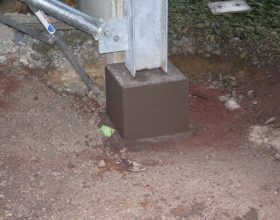 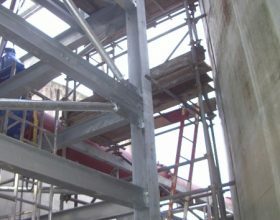 The works included the design and detailing of piled foundations for the new post tensioned precast segmental tank and supporting structure for the plastic filter media. 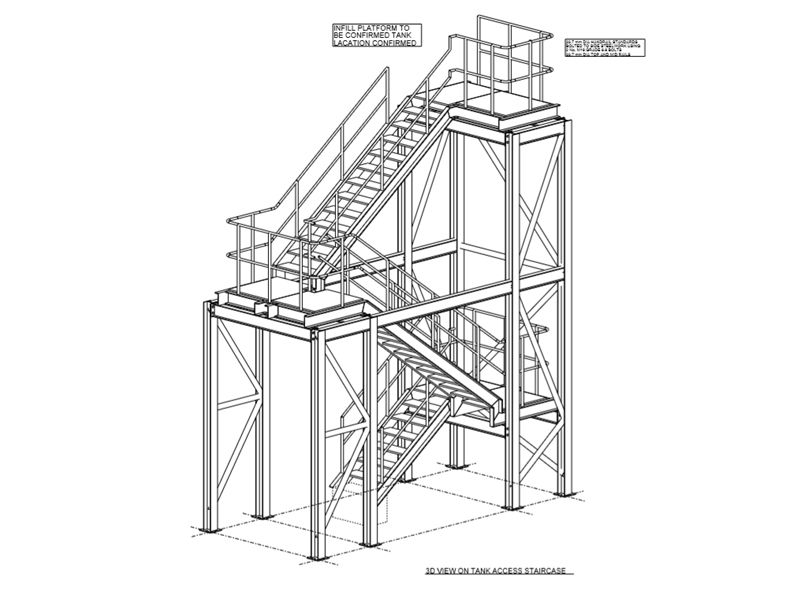 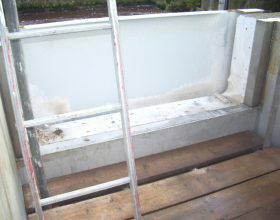 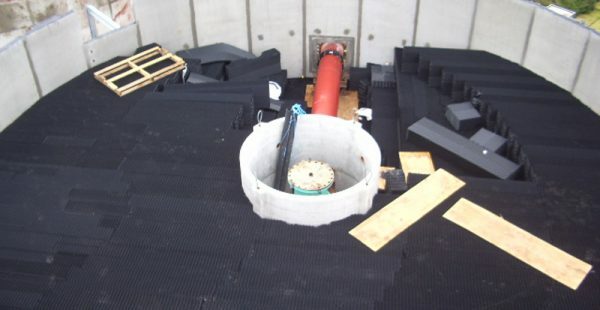 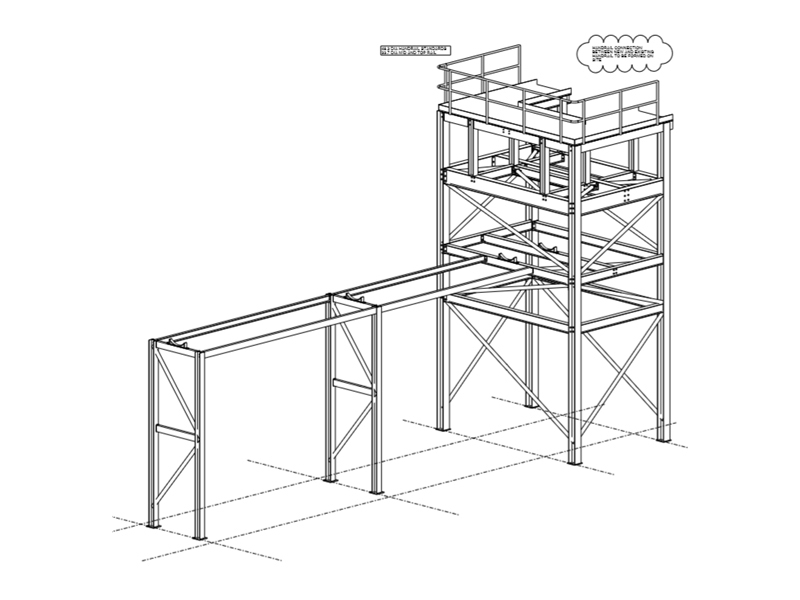 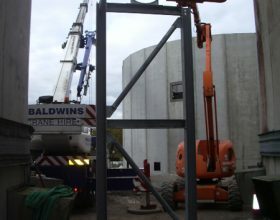 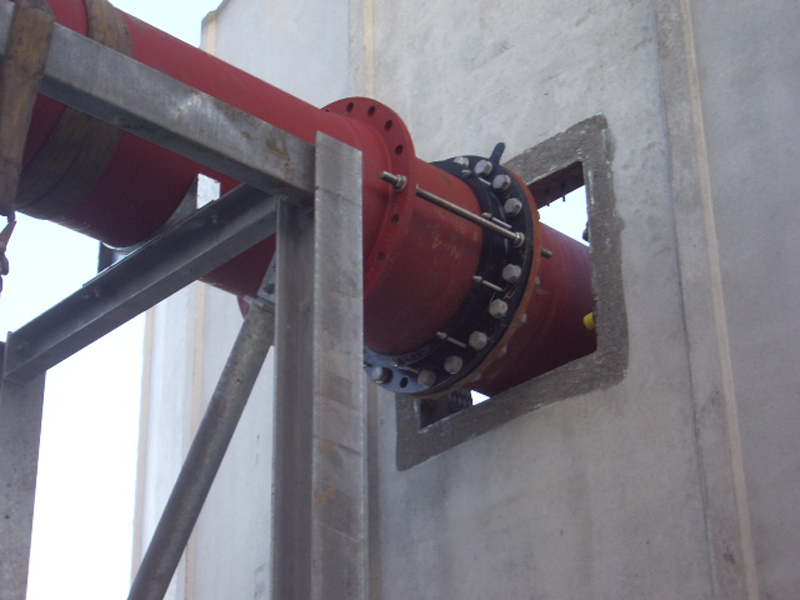 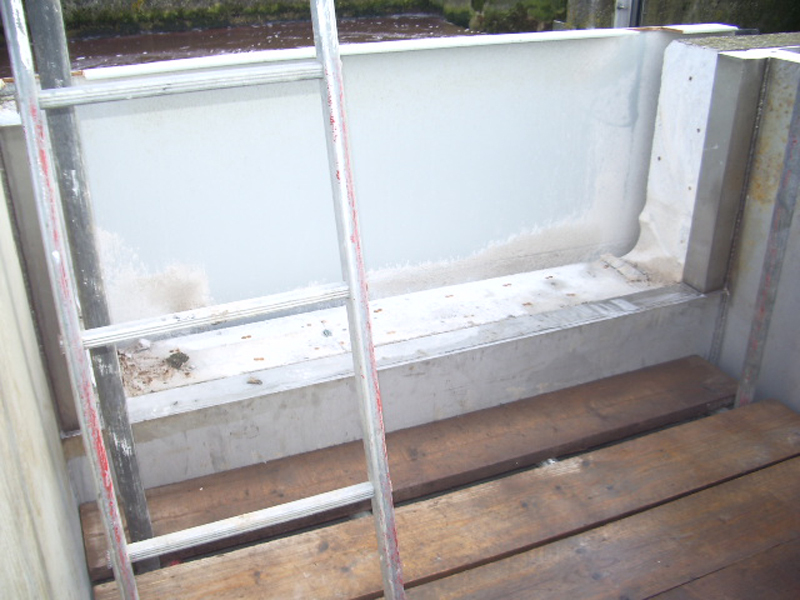 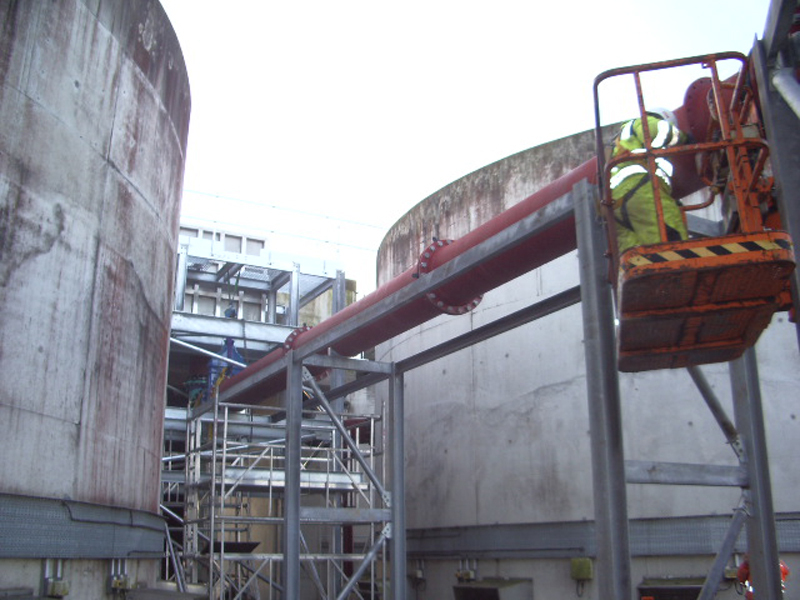 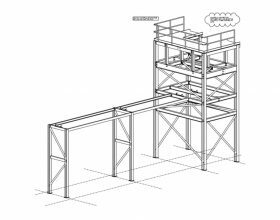 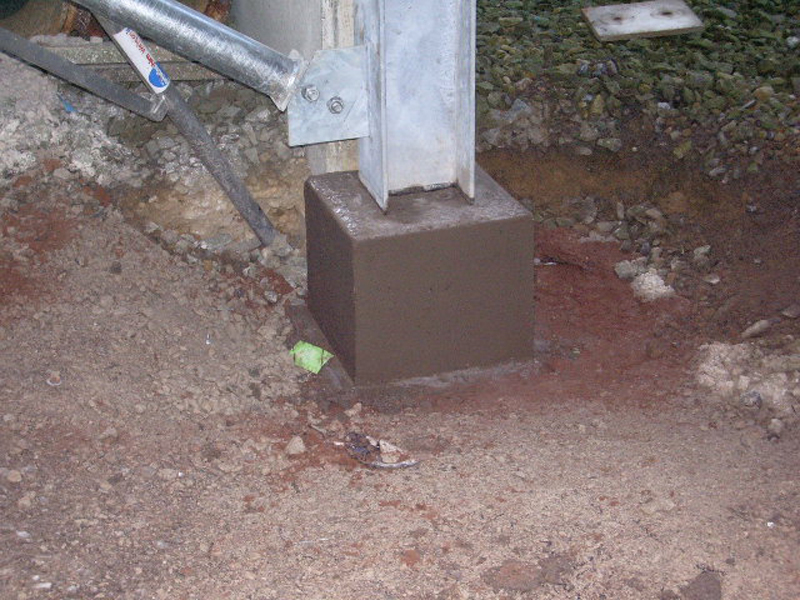 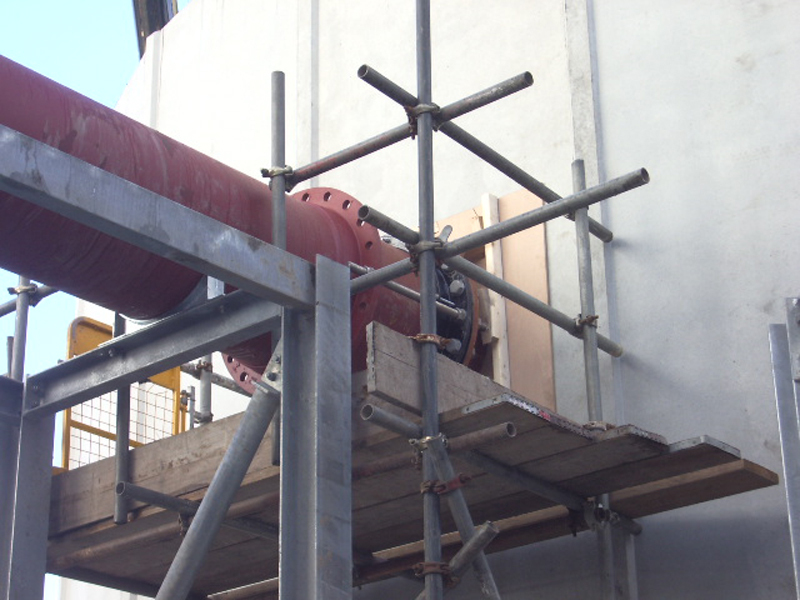 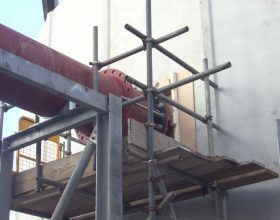 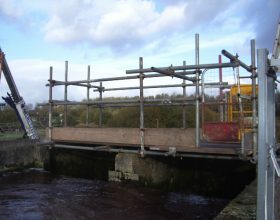 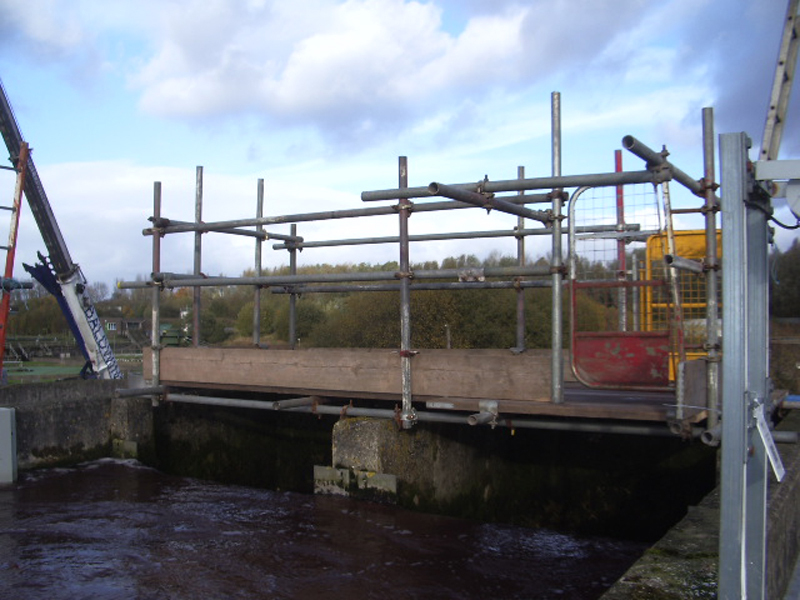 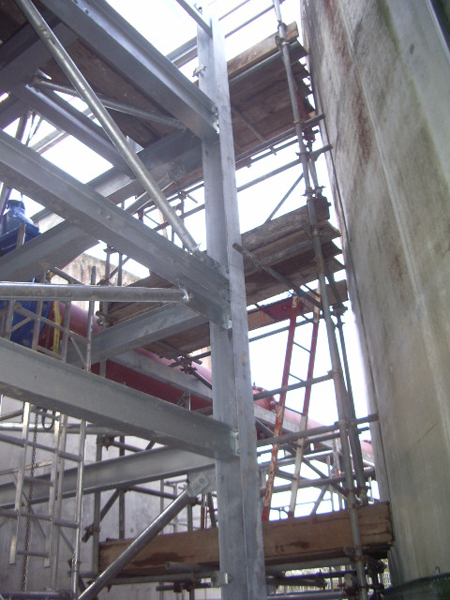 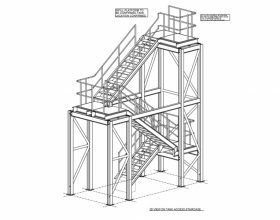 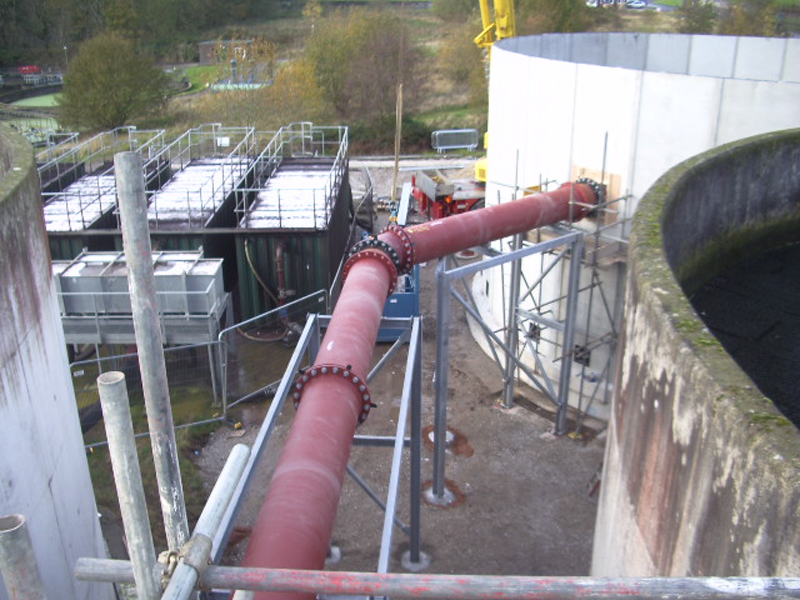 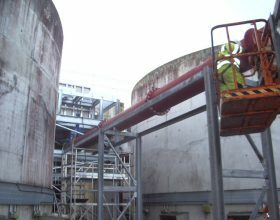 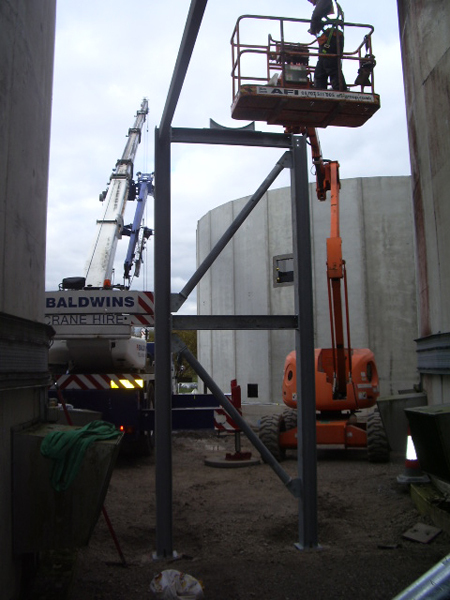 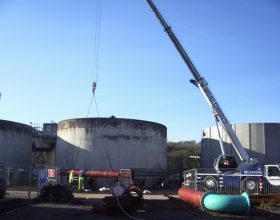 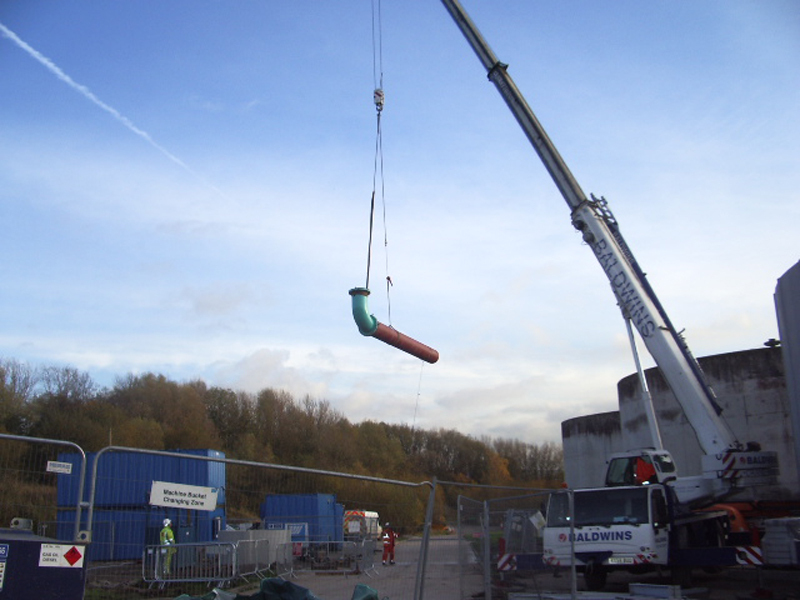 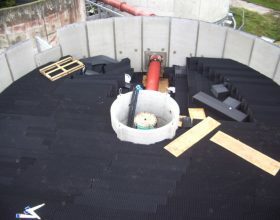 The scheme also included the design of associated pipework steelworks supports, access stairs, anti-ejection barriers and a stainless steel weir box connected to the existing distribution chamber.